This week brings yet another book here on the blog! All you have to do to enter is comment anytime today through Thursday on this week's posts here at deannashrodes.net, or on my facebook page when it publishes there. Each time you comment, your name is added again to the drawing. This week's giveaway is a fiction book, Autumn Song by Martha Rogers. The book has been provided by Charisma House (www.charismahouse.com). Why does everyone think a girl’s only lot in life is to find a husband and settle down? Kathleen Muldoon is twenty-three and tired of ranch living. Fiercely independent and determined to become a nurse, she has left her family’s ranch to study medicine under Old Doc Jensen and live in town with her Aunt Mae, who runs a boardinghouse. Daniel Monroe has just arrived in Porterfield to set up his law practice. Sparks fly when he is introduced to Kate at the boardinghouse, but the initial attraction quickly dissolves into an argument—the first of many. Daniel is enamored with Kate but uncomfortable with her independent spirit and dreams of becoming a nurse. When trouble erupts between the ranchers and lumberjacks over timber rights, Kate is furious to learn that Daniel has worked out an agreement she believes will destroy her father’s land. 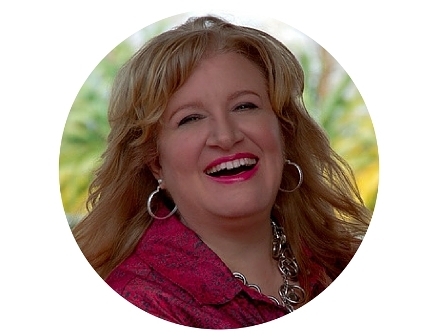 Can they overcome their pride and help each other become everything God wants them to be? 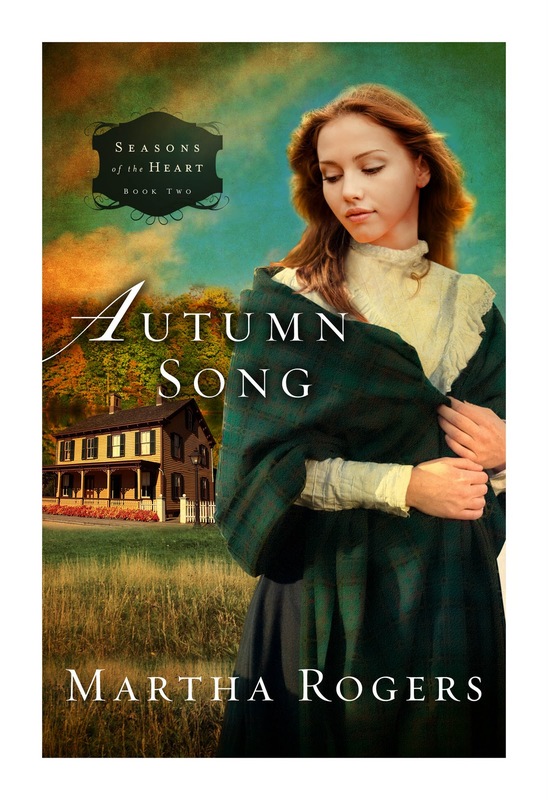 Set in the late 1800s, the Seasons of the Heart series follows the lives of four women and their families, weaving together their stories of faith, life, and love as they bond in friendship only God could orchestrate. This really does look great! Sounds like a great read! Thanks for the give away, Deanna!